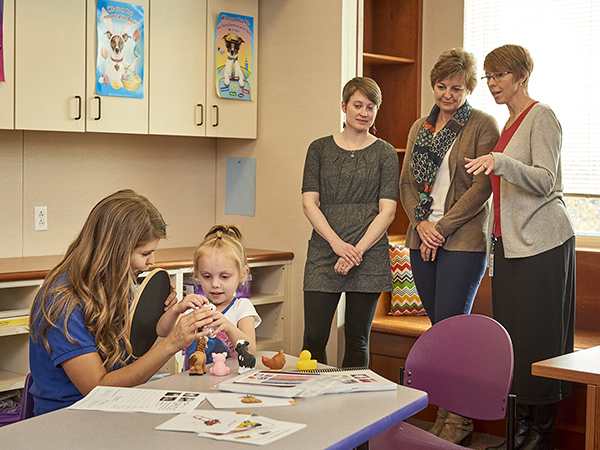 CID Professional Development offers a variety of methods to educate your group of colleagues or students on topics pertaining to listening and spoken language in children. Whether you have a large group watching an online course or a handful of staff members receiving consultations, rest assured our offerings are tailored to meet your group’s specific needs. If you don’t see what you need on this page, contact Abby Zoia at azoia@cid.edu to discuss how we may assist. If you oversee professional development opportunities for your district or state, consider CID’s group viewing option for online courses. CID group views are intended for groups of 16 or more professionals who require continuing education credit and/or a certificate of completion. 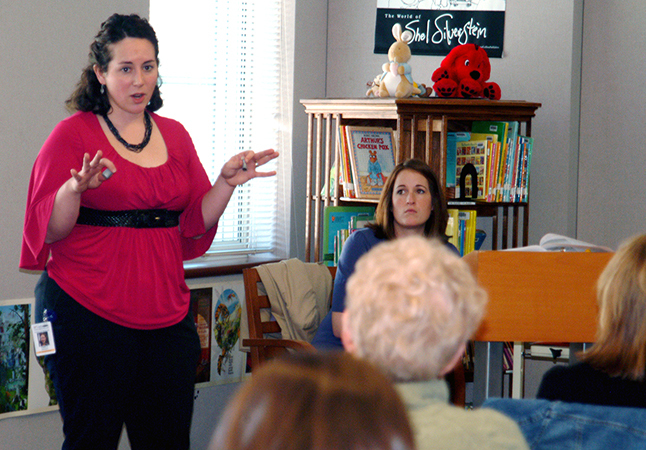 Topics include auditory development, early intervention, creating IEP goals, literacy and more. Our courses for groups are convenient – have your group watch them together or let your members view them on their own time. For course listings and information on discount pricing, visit our group view page. CID workshops provide specific strategies to teach children who are deaf and hard of hearing listening and spoken language skills. They provide a terrific chance to expand your knowledge base, learn from fellow professionals in the field and network with new contacts. To learn more about CID’s three workshop topics and available formats (on-site, off-site or remote), visit our workshop page. 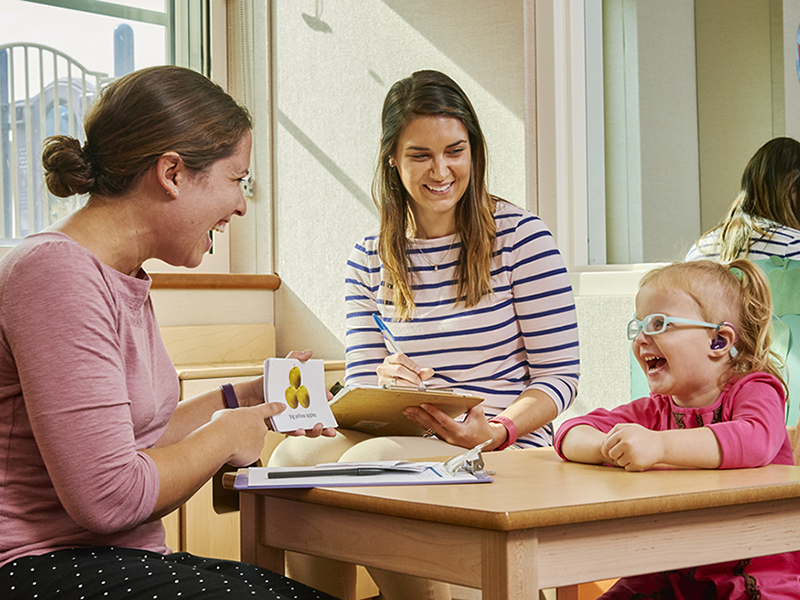 With early identification laws and the widespread use of digital hearing aids and cochlear implants, more children with hearing loss and deafness are learning to listen and to talk. This doesn’t happen automatically. It requires specialized educational techniques proven to help children use listening and spoken language to succeed in mainstream general educational settings. 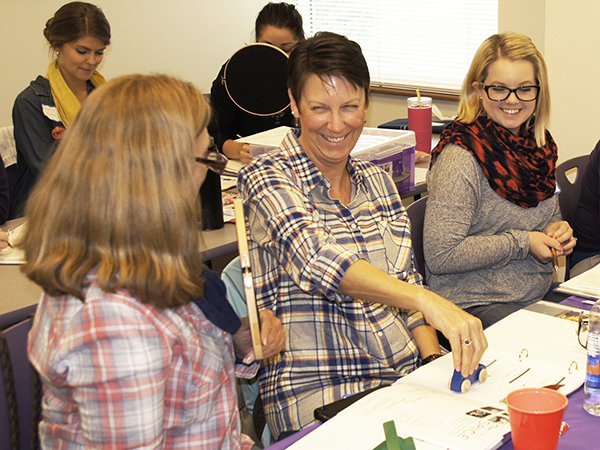 CID’s goal is to help teachers and school administrators develop effective ways to meet the needs of children who are deaf or hard of hearing. 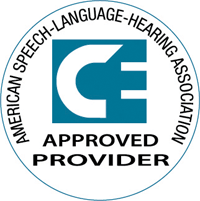 We offer customized consultations and in-services for public and private schools and school districts beginning or improving listening and spoken language educational programs. Click here for a full list of options. Please note: CID does not provide direct services to your student. Guided classroom observations at the CID school help professionals learn techniques and strategies that facilitate the teaching of listening and spoken language in the classroom. While observing, CID staff will discuss the overall curriculum and how you can successfully implement LSL objectives into your own setting. The observation schedule is tailored to meet your needs. Resources pertaining to the discussion will be provided as well. Contact professionaldevelopment@cid.edu to schedule your next appointment. COST: $125/hour (1–4 participants attend). Half-day and full-day options are available. Lunch is included with a full-day.